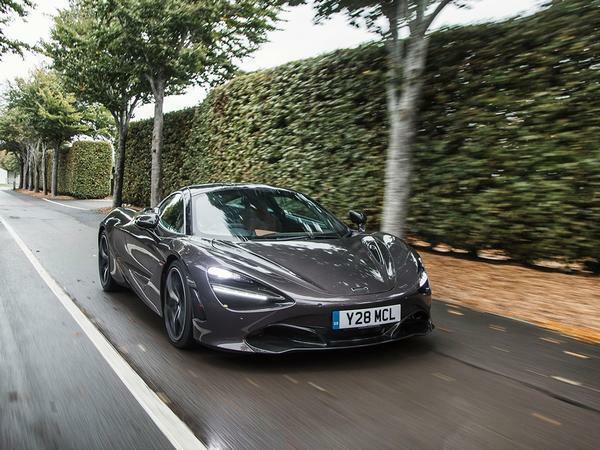 Adaptive Vehicle Solutions Ltd have the pleasure in offering to you a LIMITED SELECTION of BRAND NEW and UNREGISTERED McLaren 720S Coupe models for sale!! BEAT THE 6 MONTH WAITING TIME FOR A VEHICLE!! CONTACT US NOW FOR FULL SPECIFICATION AND COLOUR DETAILS! "Good morning James, I can't thank you enough for your help in sourcing the Ferrari 488 GTB for me. 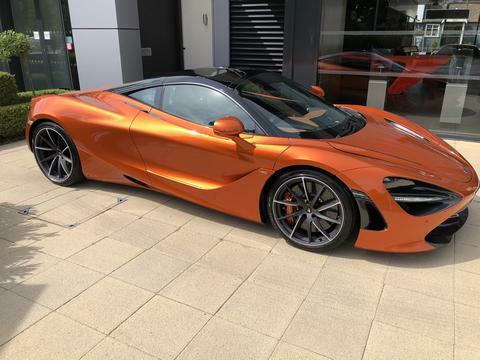 I'm really pleased with the car, the whole procedure was very simple and I will happily recommend you and AVS to anybody wishing to use your services"
Adaptive Vehicle Solutions has access to a variety of new, pre-owned and demonstrator McLaren vehicles. Please contact us for further details. 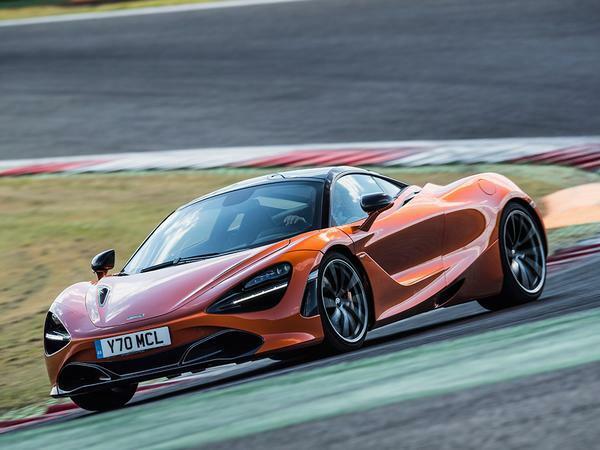 To see a video of this McLaren for sale current or previously sold vehicles, please use the YouTube search engine and type Adaptive Vehicle Solutions. Please contact us to arrange viewing of this vehicle - viewing is by appointment only. Pictures may be for illustration purposes. Availability is subject to change, please contact for us for up-to-date vehicle availability.